LA native John Day is one half of local DJ duo Architects of Sound. 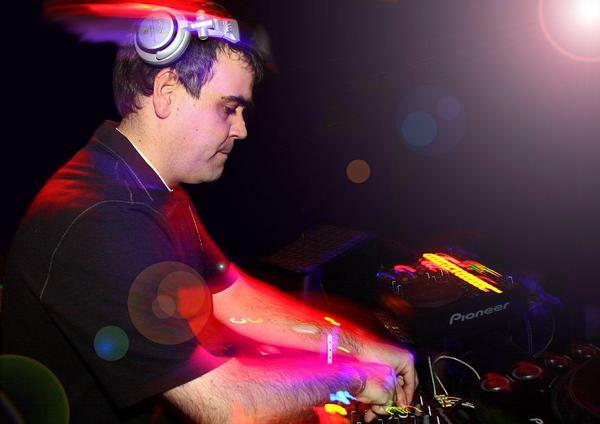 With a focus on funky rhythms and melodies, and as a resident of Giant Los Angeles, John has played all of LA’s largest clubbing venues, including Vanguard, Avalon and Circus, and has shared the decks with some of the world’s top DJs, including Mark Farina, Derrick Carter, Miguel Migs, David Guetta, John Digweed, Sasha, Paul van Dyk, Hybrid, and James Holden, to name but a few – an indication of the broad spectrum of electronic music that he can deliver during through his live DJ sets. For tonight’s show, he has put together an exclusive mix of some of the very best tech house in his bag. John is one of the DJ’s that made me want to be a DJ… I think you’ll enjoy! Artist, musician, dj, producer, and live performer with funk & house roots. Based in Berlin, Edmond started playing piano when he was six years old. Along with drums and other instruments, his musical versatility began to flourish while growing up in Vancouver, Canada. His passion for Dance music started in the late 90ies. He has DJ’d in many clubs around Europe and has played with artists such as Mousse.T, Tiefschwarz, Lenny Fontana, George Morel, Tonka, Ian Pooley, Tocadisco, Marshal Jefferson, Eric Morillo, Tunebrothers and many more. Currently Edmond is teamed up with the one and only Peter Hoff releasing on Housesession records.